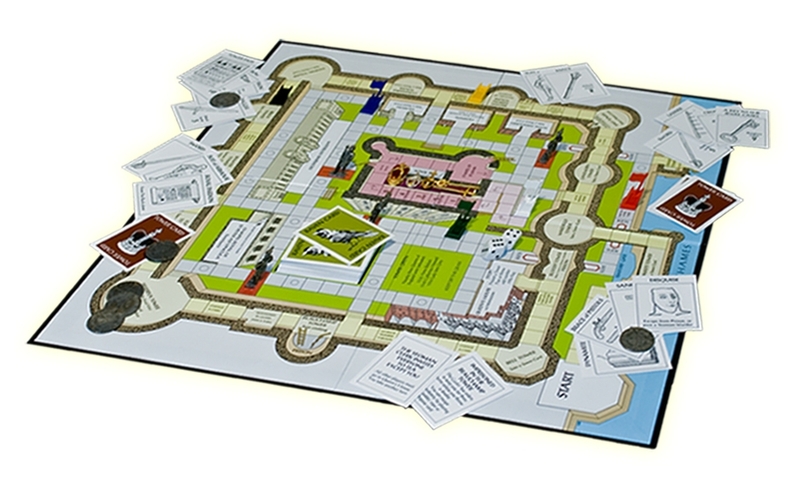 The Outrage Board game is all about "Steeling the Crown Jewels". The playing pieces are all made in the UK by Crowns&Regalia in lead free English pewter and gold and silver toned. 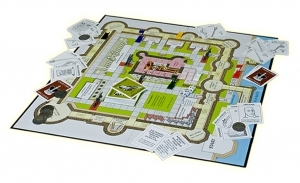 This is a great game for any royal occasion.